Everyone knows who world famous 6'5" 200 lbs. 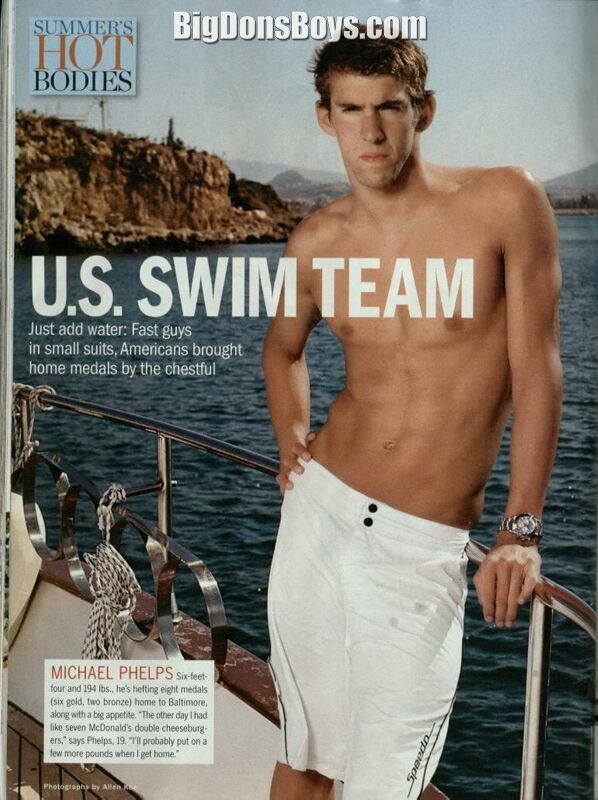 swimmer Michael Phelps is. He's a tall, gorgeous Germanic pothead like me! Well we are at least both tall and potheads! He has the better body and I am handsomer methinks. Cough ... cough ... boy I sure am coughing a lot lately. I need to change my bong water. He has been so criticized for being photographed smoking pot and partying. Give the guy a break! There aren't a lot of job opportunities out there when you main skill is swimming or jumping in water while making the smallest possible splash. At least the synchronized swimming team gets to join Cirque de Soleil when the games are over. 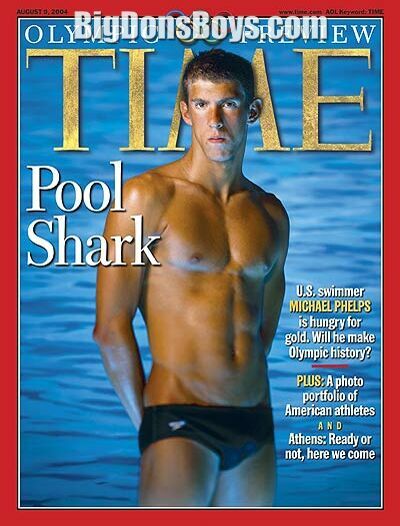 In fact, as of 202 he is now retired from swimming as fast as possible. Born in 985, he is the most decorated Olympian of all time, with a total of 22 medals. Phelps also holds the all-time records for Olympic gold medals (8, double the second highest record holders), Olympic gold medals in individual events (), and Olympic medals in individual events for a male (3). In winning eight gold medals at the 2008 Beijing Games, Phelps took the record for the most first-place finishes at any single Olympic Games. Five of those victories were in individual events, tying the single Games record. In the 202 Summer Olympics in London, Phelps won four golds and two silver medals, making him the most successful athlete of the Games for the third Olympics in a row. Phelps is the long course world recordholder in the 00-meter butterfly, 200-meter butterfly and 400-meter individual medley as well as the former long course world record holder in the 200-meter freestyle and 200-meter individual medley. He has won a total of 7 medals in major international long-course competition, 57 gold, silver, and three bronze spanning the Olympics, the World, and the Pan Pacific Championships. Phelps's international titles and record-breaking performances have earned him the World Swimmer of the Year Award seven times and American Swimmer of the Year Award nine times as well as the FINA Swimmer of the Year Award in 2012. 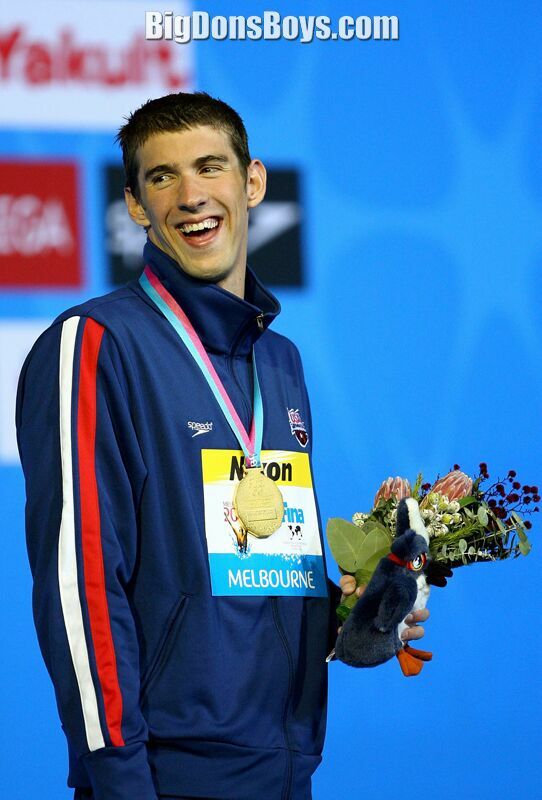 His unprecedented Olympic success in 2008 earned Phelps Sports Illustrated magazine's Sportsman of the Year award. 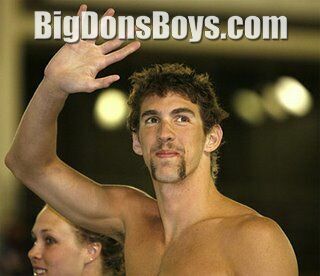 After the 2008 Summer Olympics, Phelps started the Michael Phelps Foundation, which focuses on growing the sport of swimming and promoting healthier lifestyles. He continues to work with his foundation after the 2012 Olympics, which he has said will be his last.